Marketing through social media isn’t just about publishing your content on all of your social accounts. Although it is definitely the first thing to do, it’s the steps you take to raise awareness about the content you post on social media that make the real difference. Whether you are just starting out with your social media promotion campaign or you are looking for ways to give your existing campaign a boost, below are some ideas you should consider implementing in order to attract and interact with as many users as possible. Adding social icons to your website is an easy way to encourage your customers to follow you on social networks, by making it simple for them to find you. It’s also a good idea to make them stand out by adding your branded logo or colors to them, which is possible with most website themes. Since your audience is different on different social media, so should be your vocabulary and the marketing methods you use. The most important thing here is to realize in what ways your followers are different, and then use strategies which will appeal to them most. While the content you are promoting is the same across all social media, in order to be successful on all of them, the promotion methods should be tailored to the personalities of your audience. After all, the whole point of online promotion across different social networks is being able to reach a wide and mixed audience. In today’s times, there are countless possibilities when it comes to ad targeting, and making the most of them by layering your targeting options can give you amazing results by allowing you to highly customize the audience you want to reach. The data used for targeting is collected through the behavior of the social media users, which will allow you to target your audience based on the products they have purchased, their interests, age, education, hobbies, and virtually any other criteria. Combining all these targeting possibilities is can be a very powerful tool you would be well advised to use in your social media promotion efforts. Some of the main problems your company may be facing in your efforts to build a presence on social media can be a lack of resources, not being able to come up with a promising strategy or tracking results effectively. If you are not comfortable with handling social media promotion yourself, want to be sure your company’s marketing campaign will be successful, or are looking for ways to improve your marketing campaign, you should consider investing in a social media marketing agency to help you handle social media promotion. Outsourcing these tasks to an agency with a good background is a reasonably priced alternative to hiring marketing employees, if your company doesn’t have the constant need for their services, and will allow you to focus on running your business, knowing that your social media promotion is being handled by experts. How often do you think social media users click on ads the first time they see them? The answer is probably closer to never than you would like. Remarketing your content is another powerful tool you should rely on when promoting on social media. The more you remarket to potential customers, the more they are likely to take the time to see what you are offering and ultimately convert. In addition, by remarketing, you are increasing brand exposure which can be worth it on its own, even if the potential customer doesn’t decide to through with the purchase. Content calendars for social media can be very helpful in terms of organizing your posts and planning ahead. For example, they will allow you to easily track how well different posts have performed and apply adjustments to future ones, while making sure your posts are well-timed and providing you with an overview of the distribution of your posts among different social media networks, making sure you are not posting too much on some of them and neglecting the others. Simply put, creating a content calendar will help you organize, track, time and maintain the quality of your posts on social media, which is why you should definitely consider using one if you aren’t already. With the rapid development of social media and the features they offer, it would be impossible to make a definitive list of ideas for promoting your content on these networks. 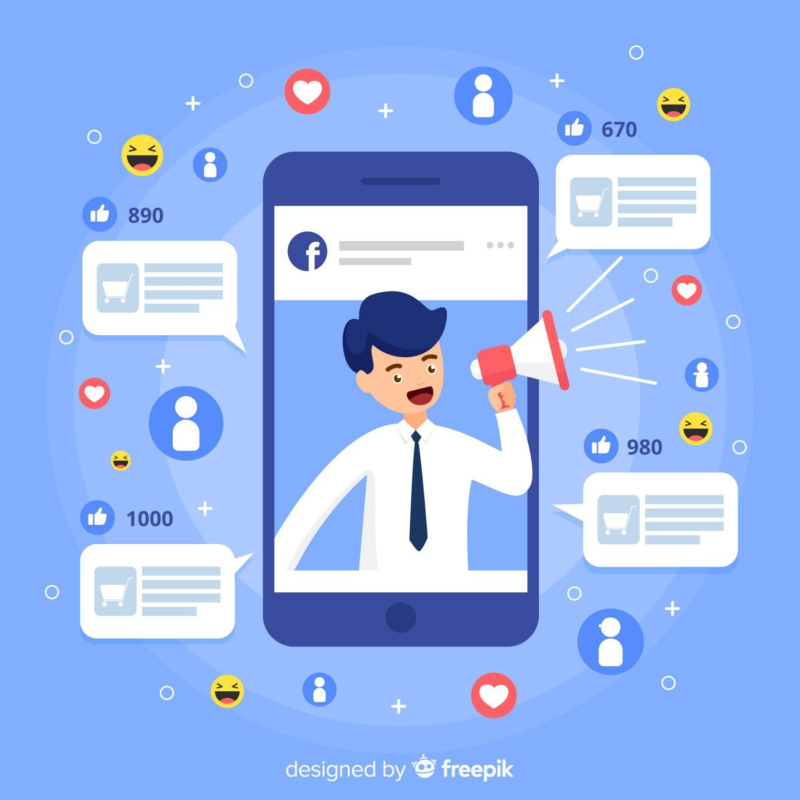 However, keeping up with the changes and additions and how you can make the most of them is crucial when it comes to the effectiveness of your social media promotion efforts.